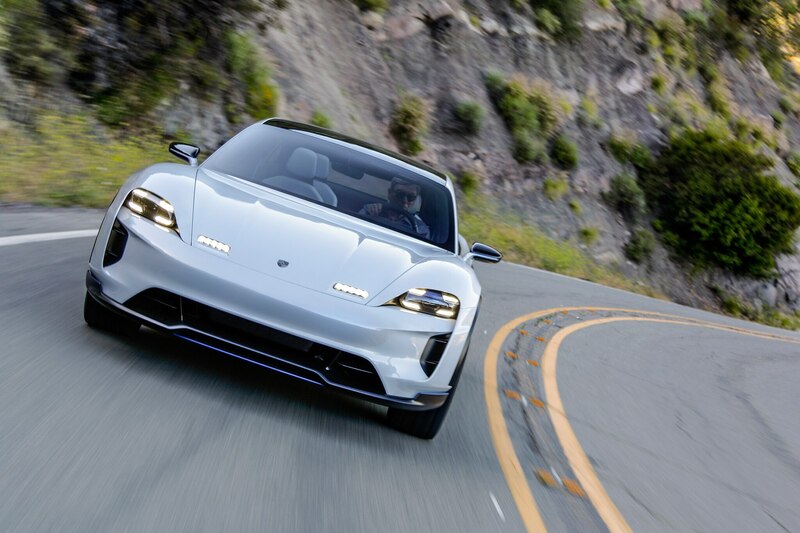 To that end, do you know how to pronounce the name of the all-electric 2020 Porsche Taycan yet? 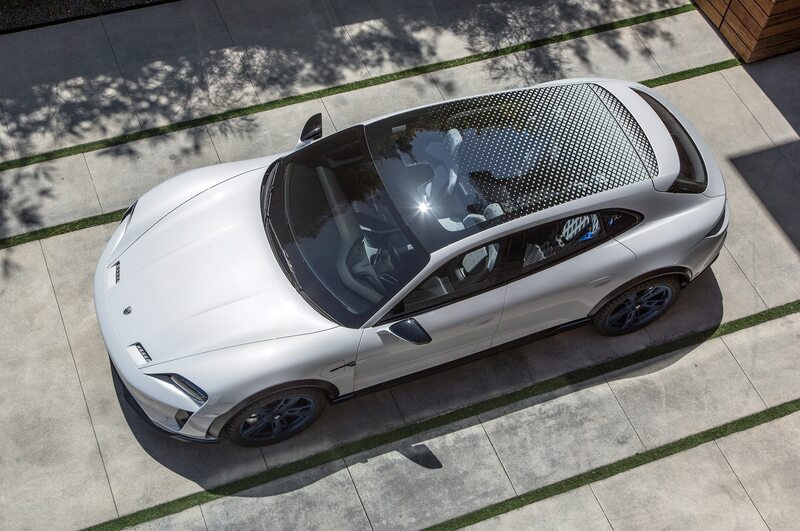 It’s not “tay-con,” “taken”—Liam Neeson is bummed—or “toucan.” It’s “tie-con,” which we now know thanks to the Porsche-produced video embedded below. 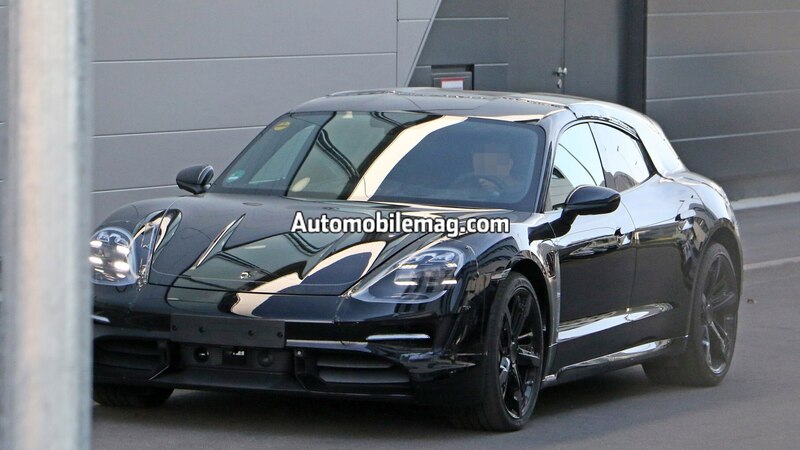 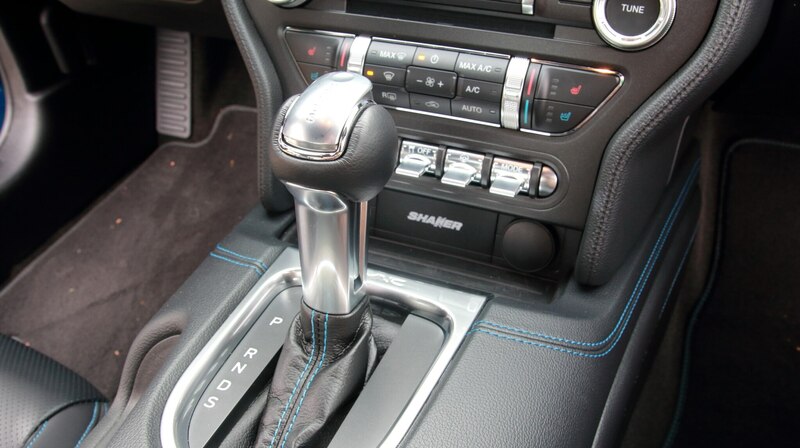 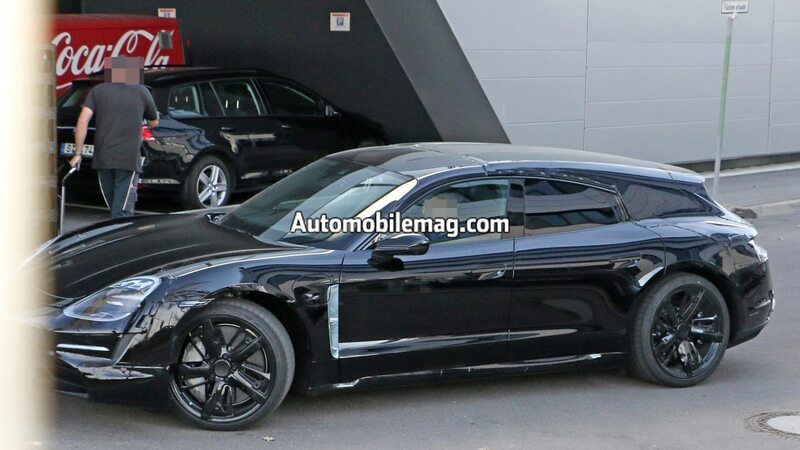 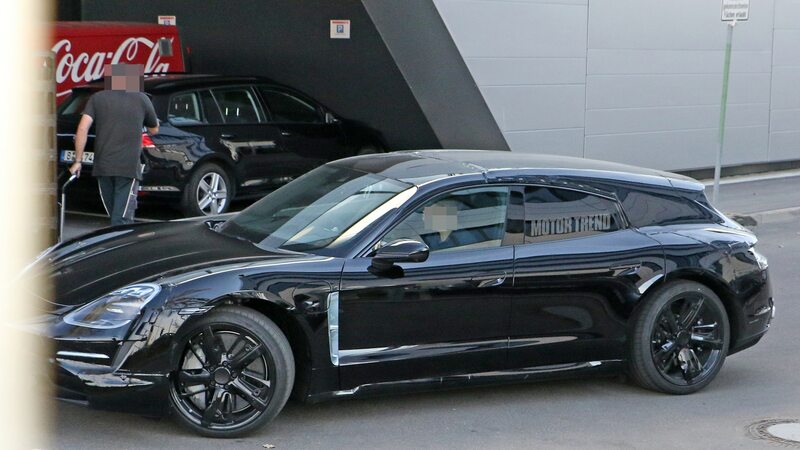 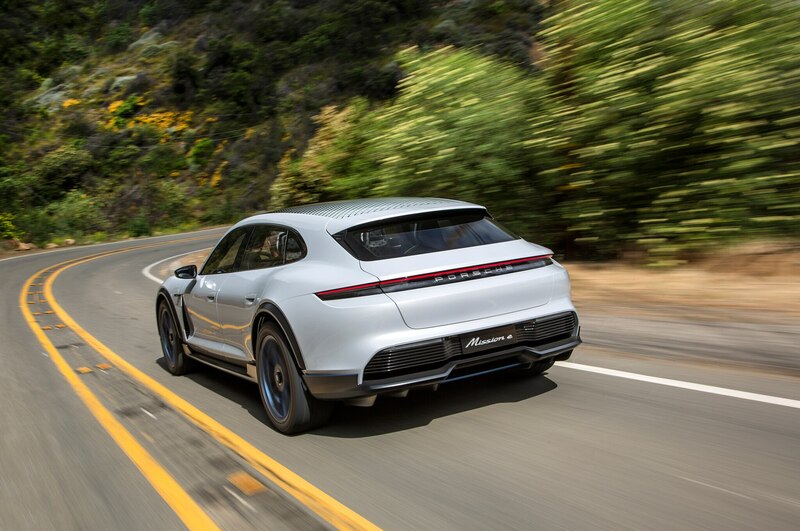 We’ve been told that the word Taycan, formerly known as the Mission E, translates roughly to “lively young horse” in some unspecified Eurasian language, and that it tips a cap to the rearing steed seen in the Porsche crest. 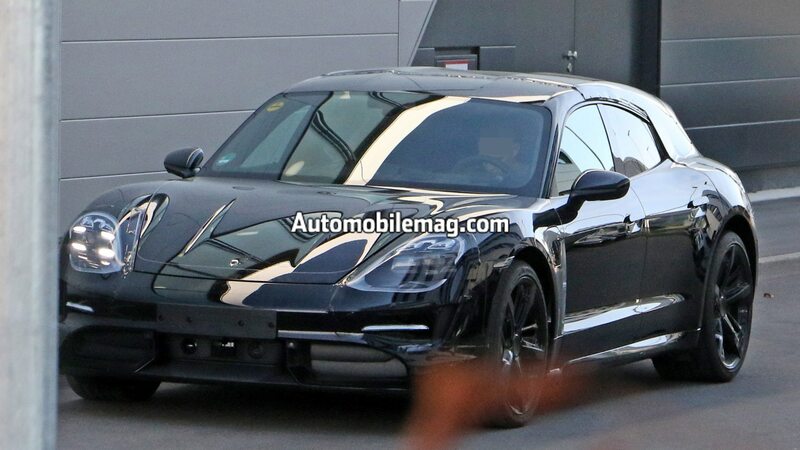 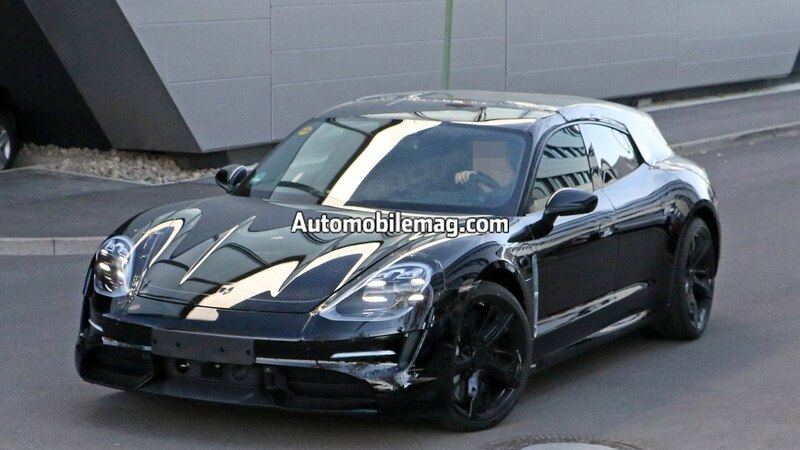 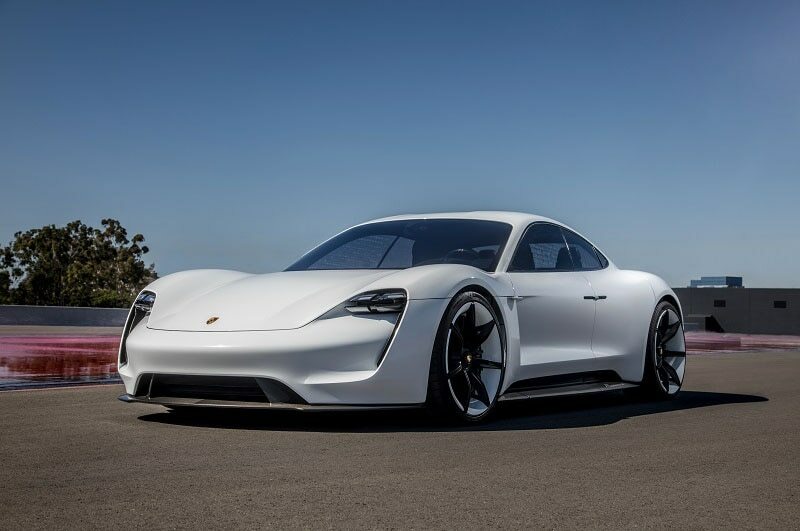 The first purely electric Porsche will feature two motors that deliver total system output of more than 600 horsepower. 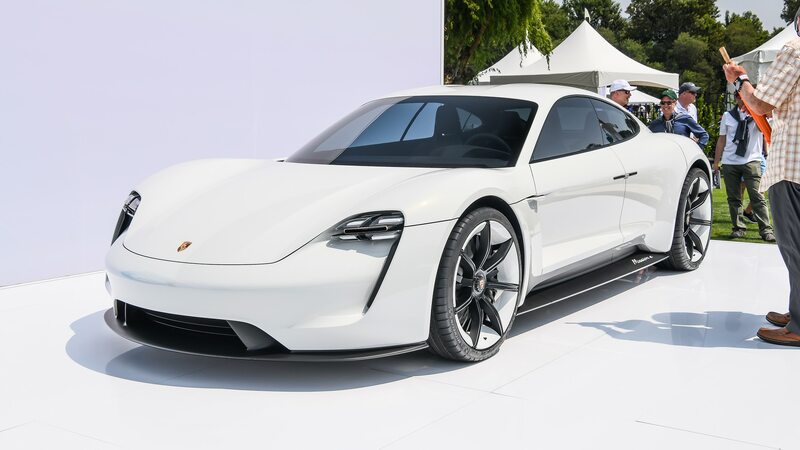 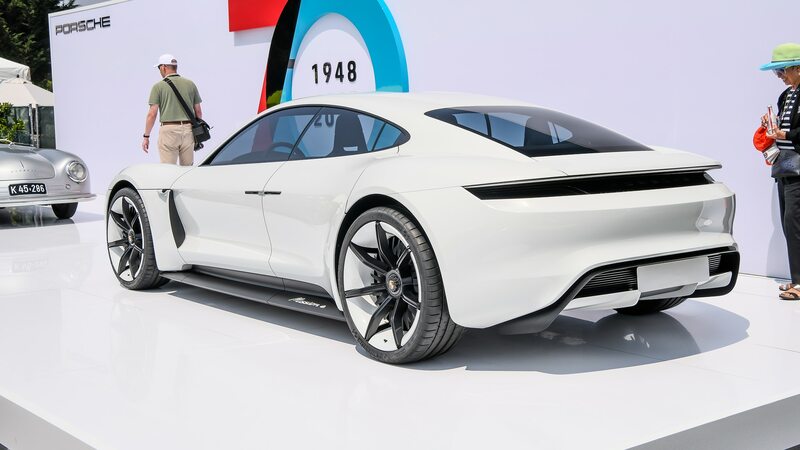 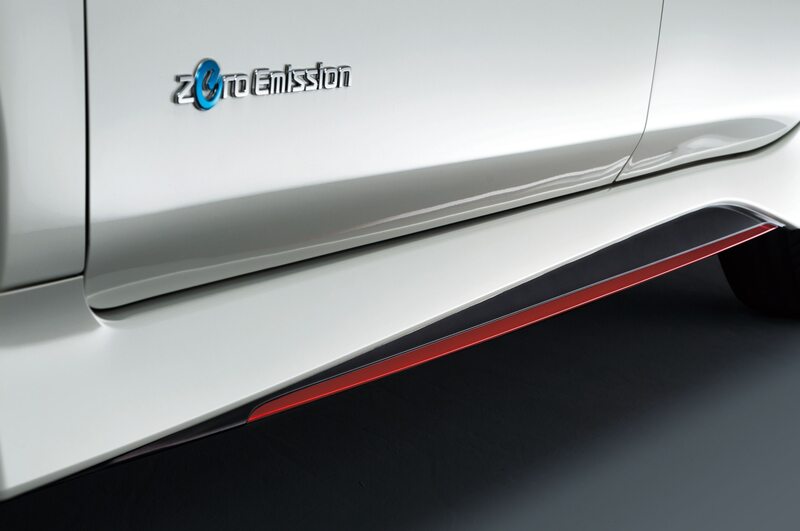 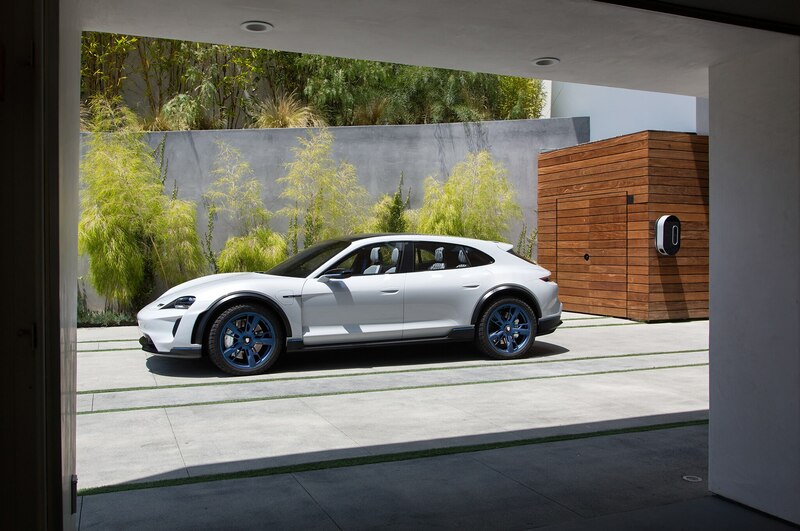 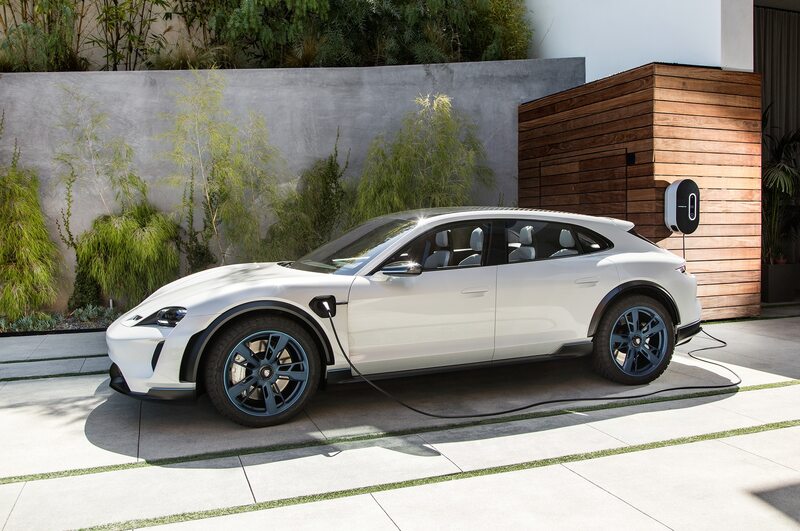 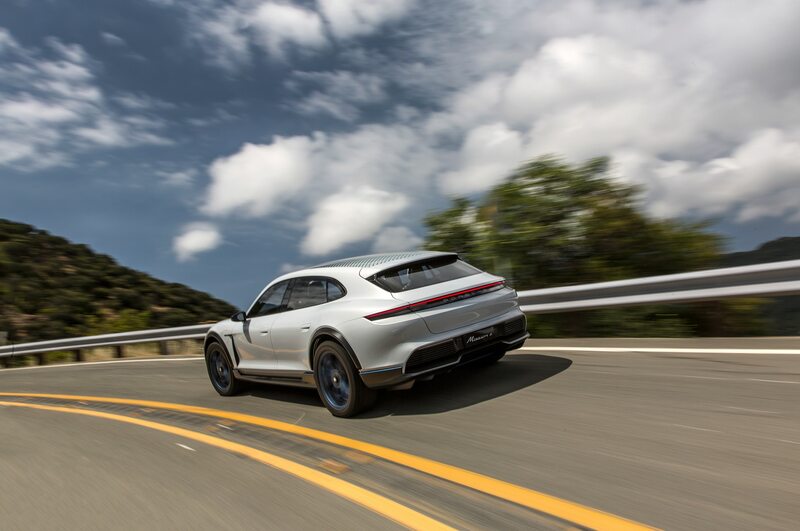 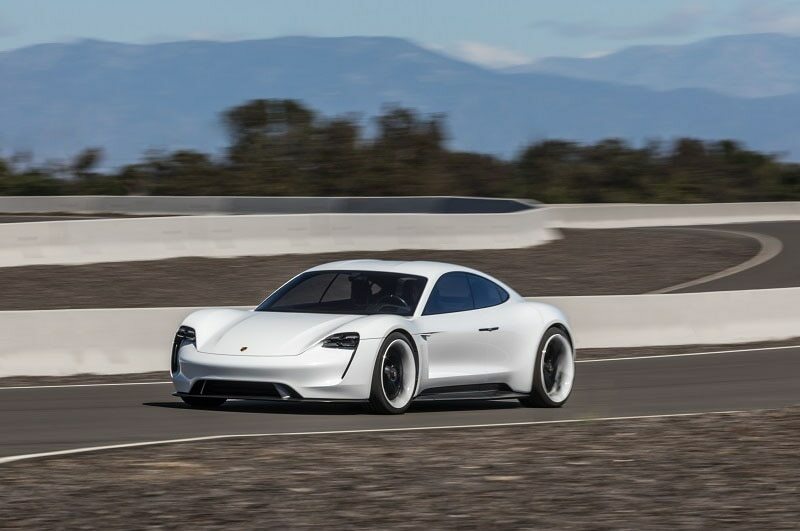 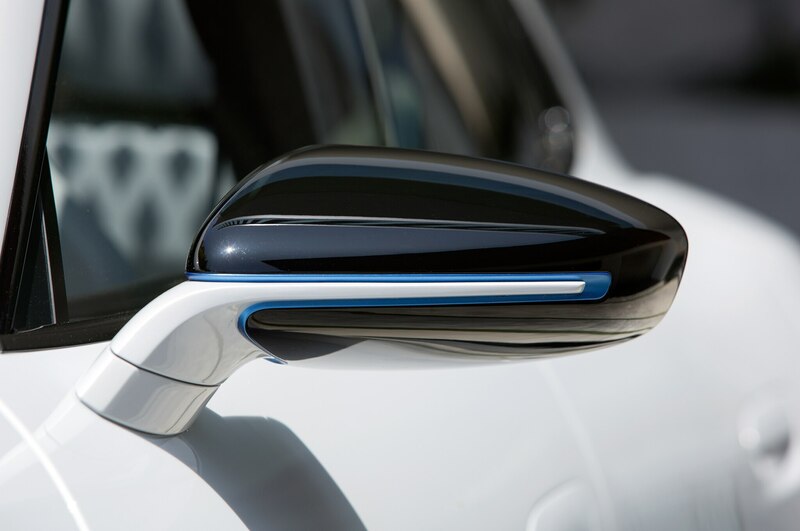 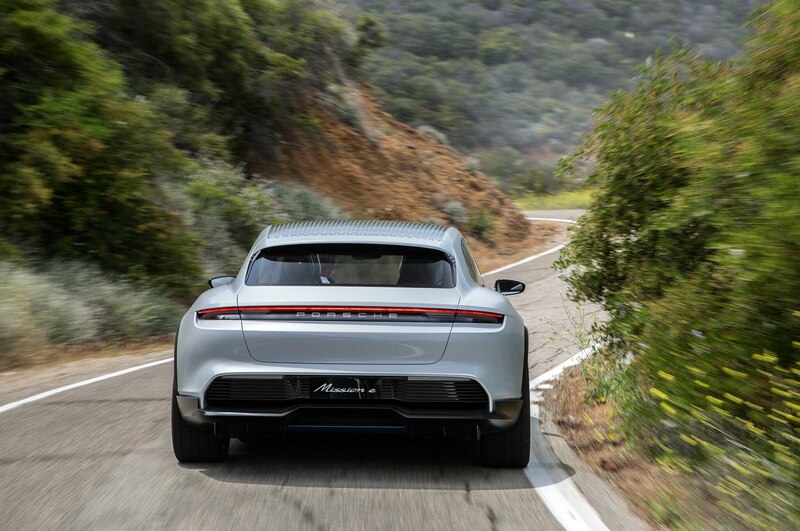 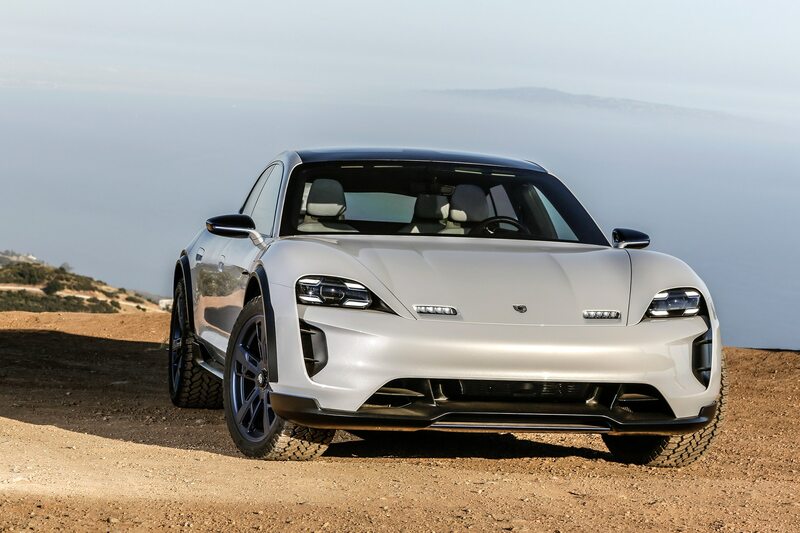 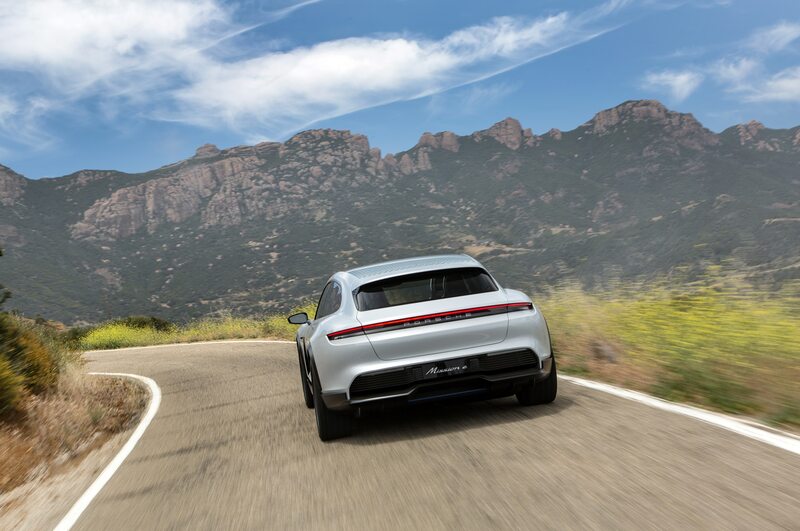 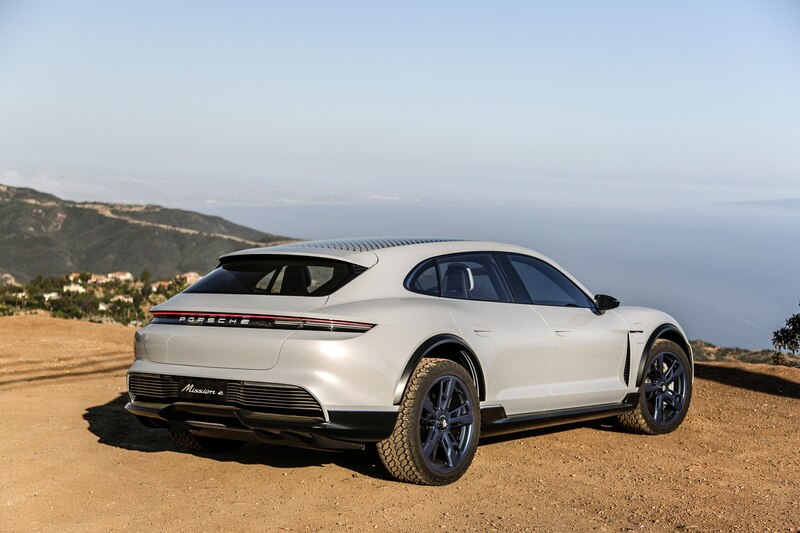 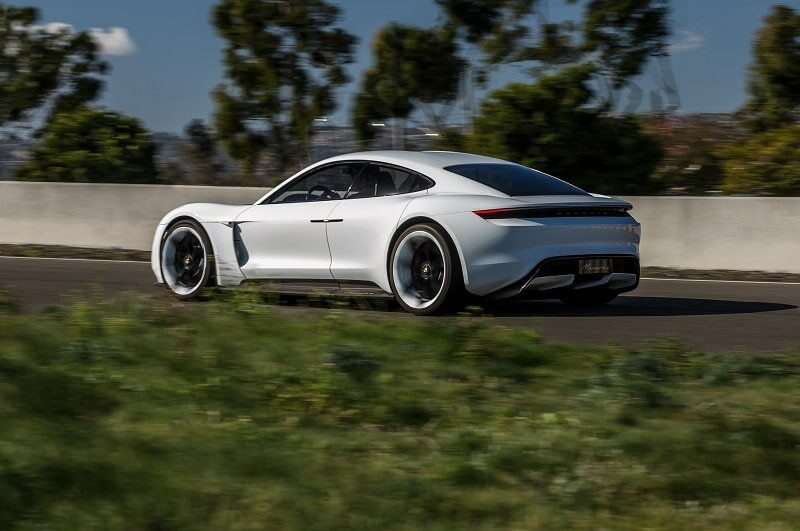 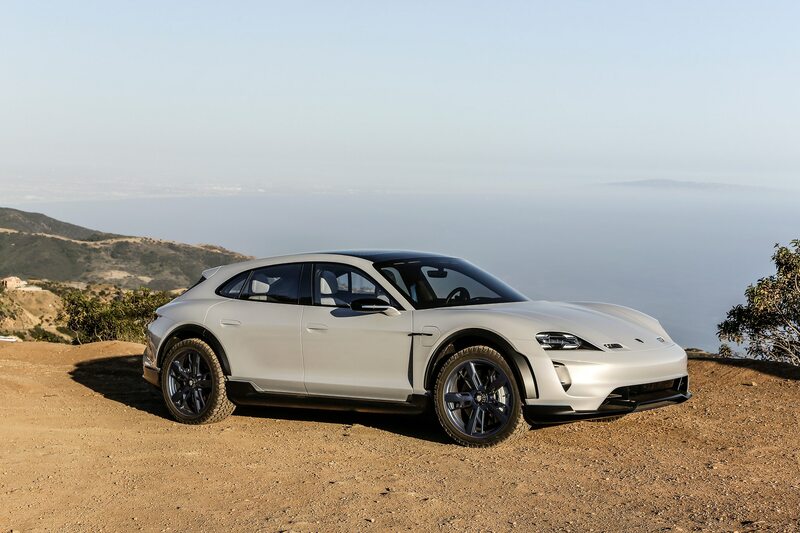 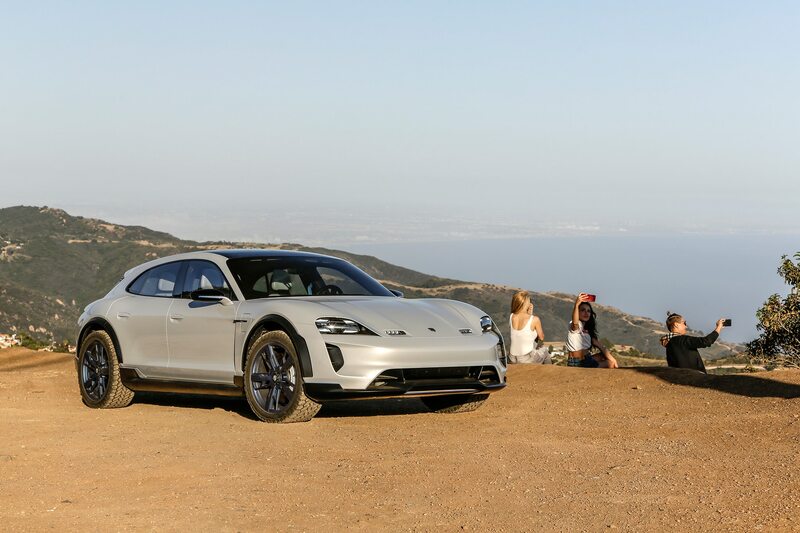 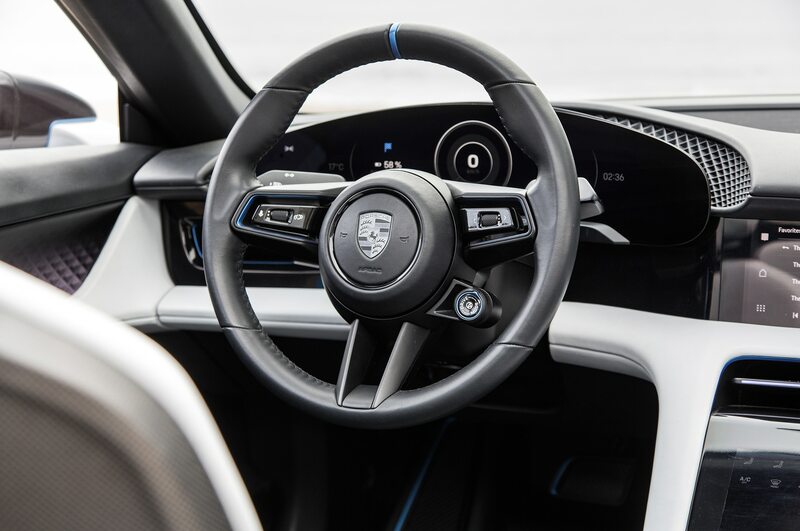 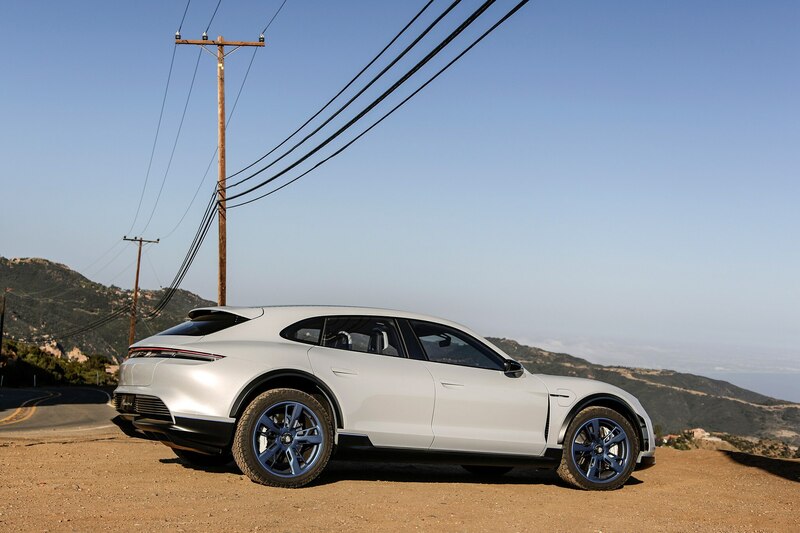 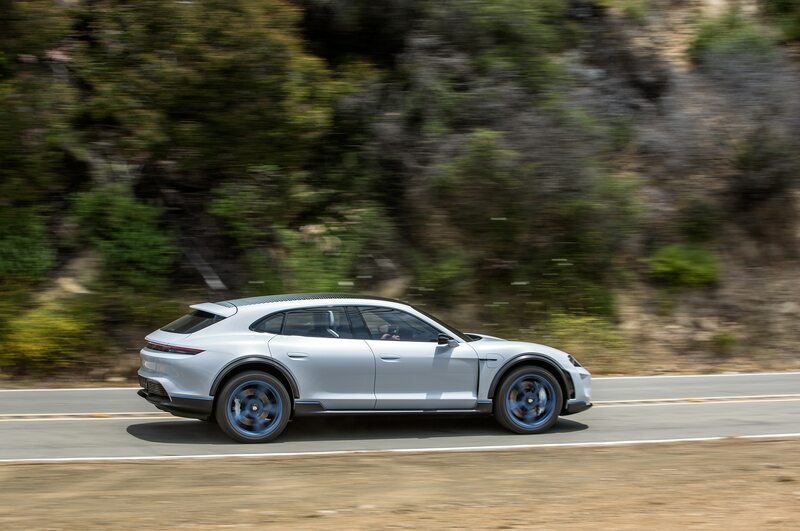 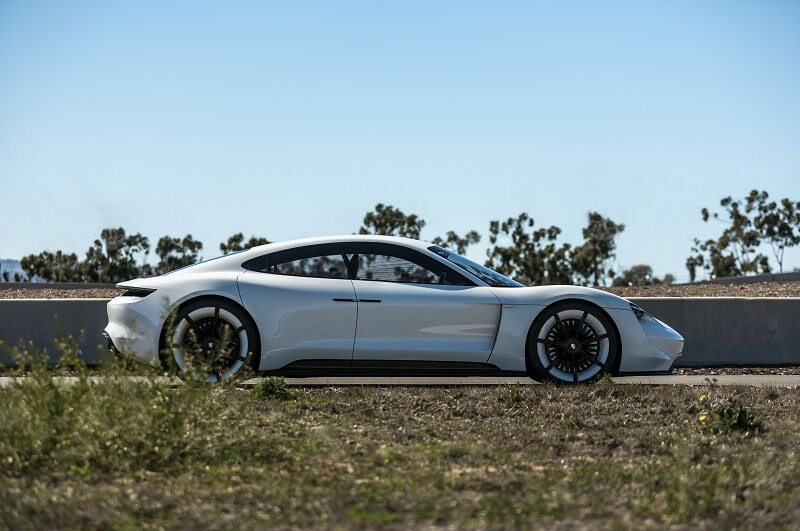 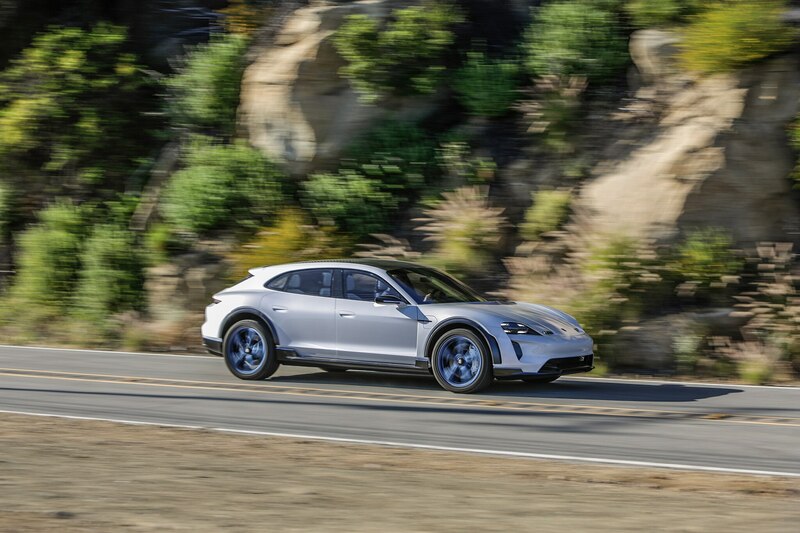 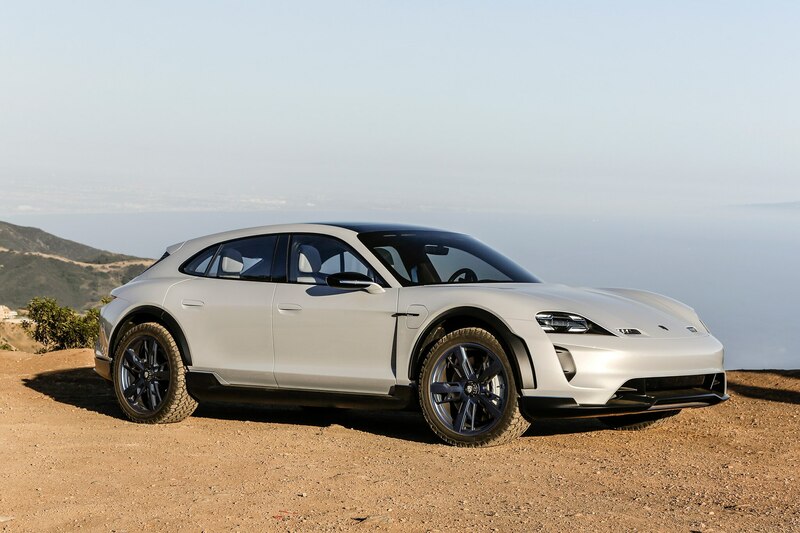 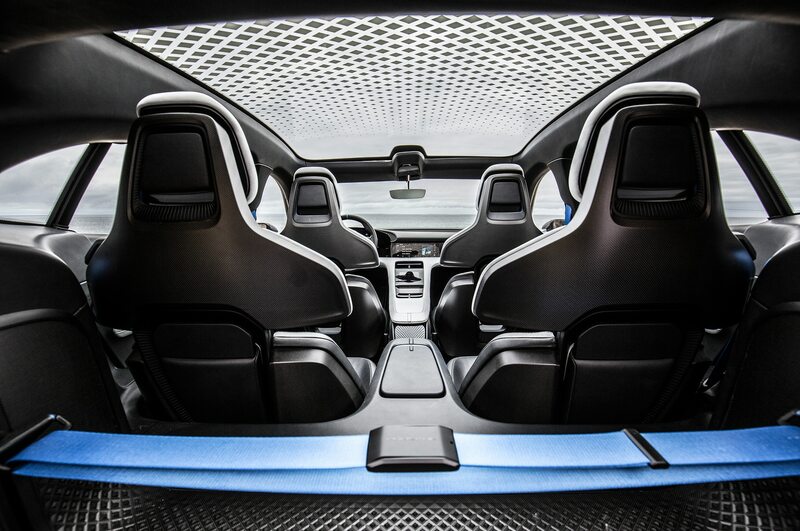 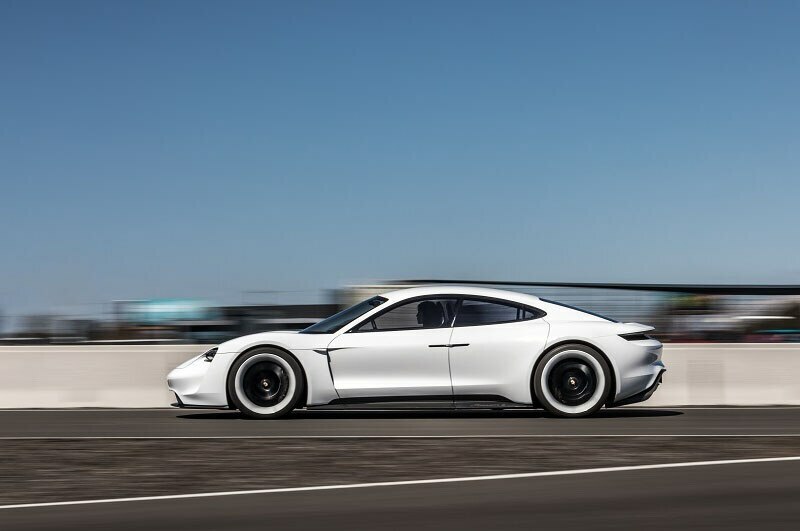 Porsche claims a zero-to-60-mph time “under 3.5 seconds,” a range of more than 300 miles on a single charge, and the possibility of recouping 60 miles of range in four minutes using an 800-volt fast charger. 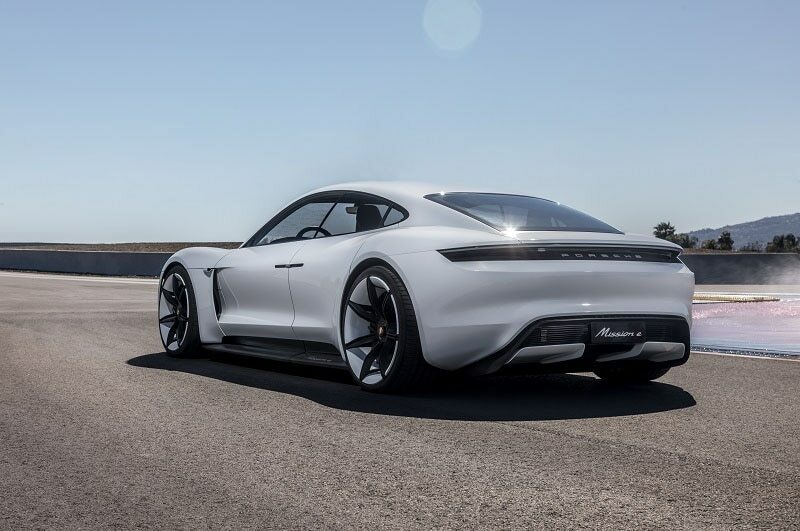 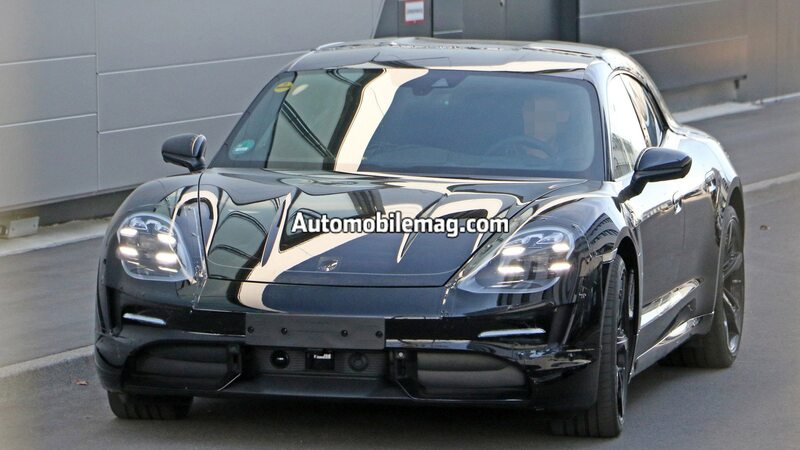 The Taycan will launch in mid-2019 and Porsche has already received nearly 3,000 deposits. 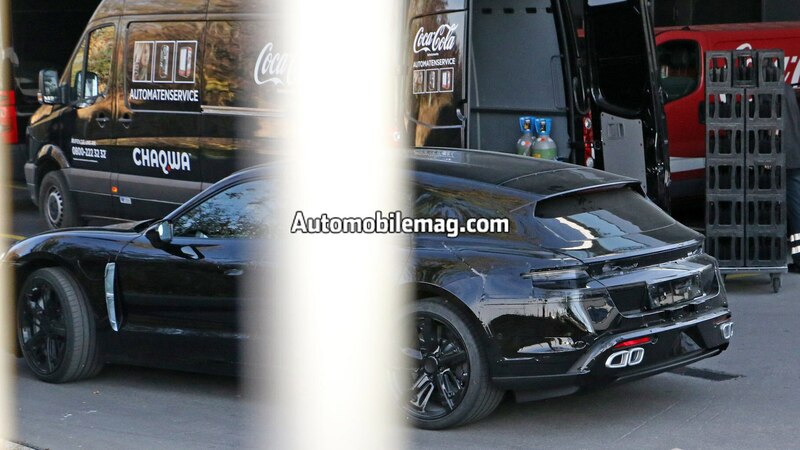 A Cross Turismo variant is planned, and a Targa version is also rumored to be in the works.